How much do adjusters really make? 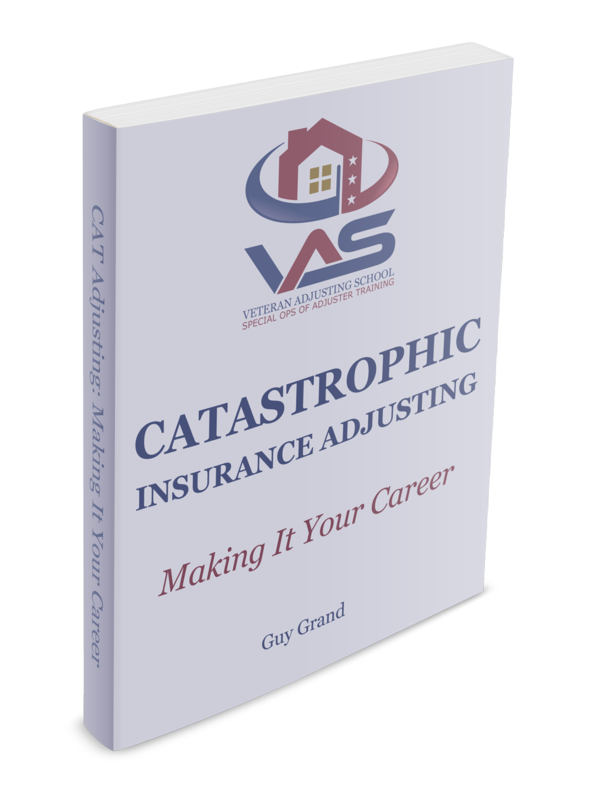 How do adjusters get paid? What it is really like working in this industry. What big mistakes you can avoid. Why being VAS trained makes a huge difference.